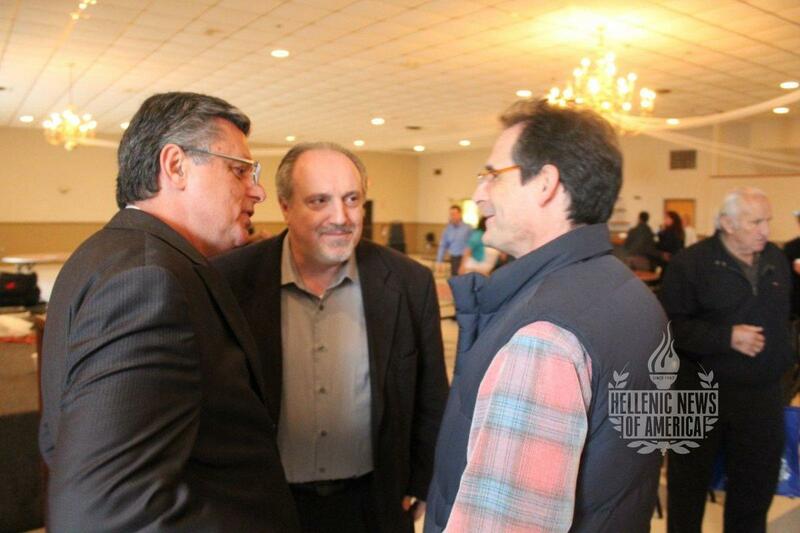 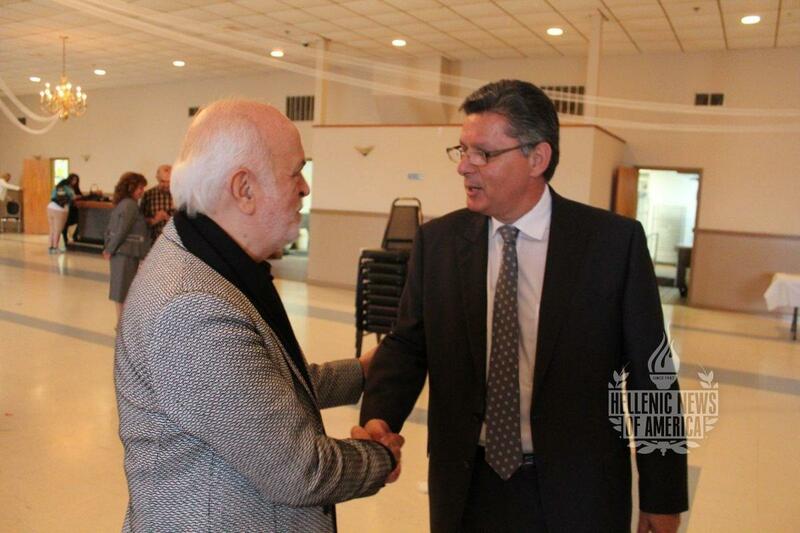 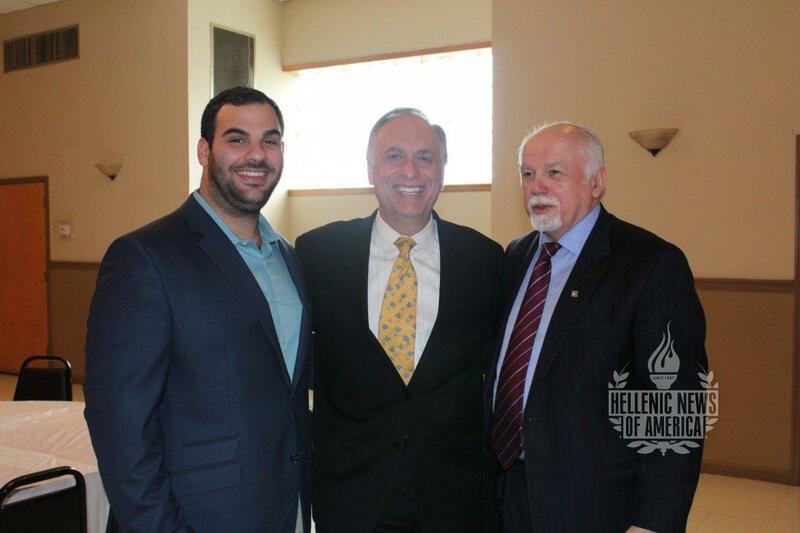 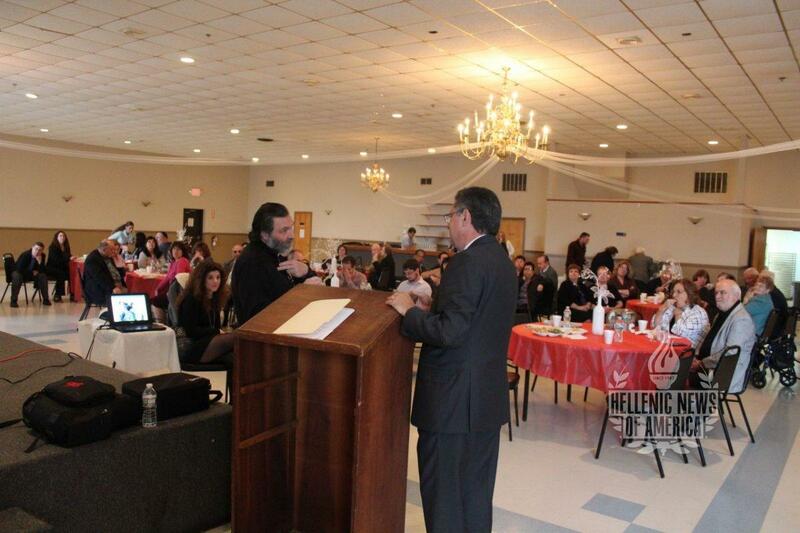 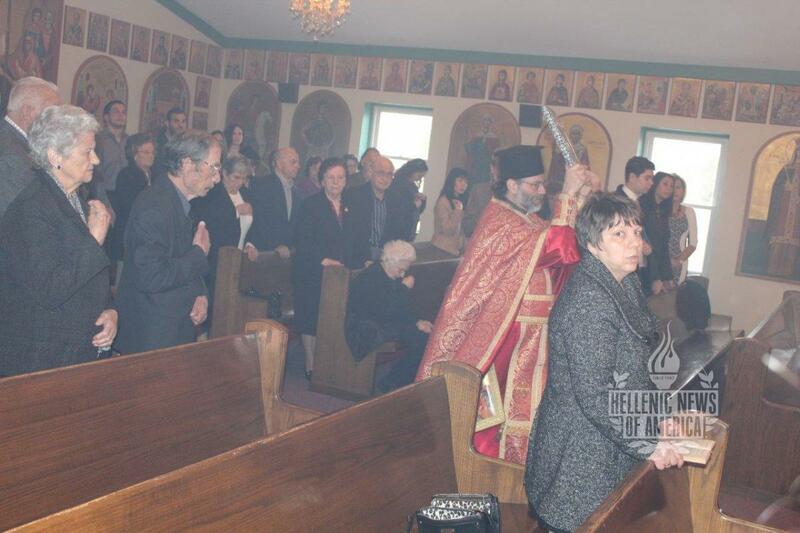 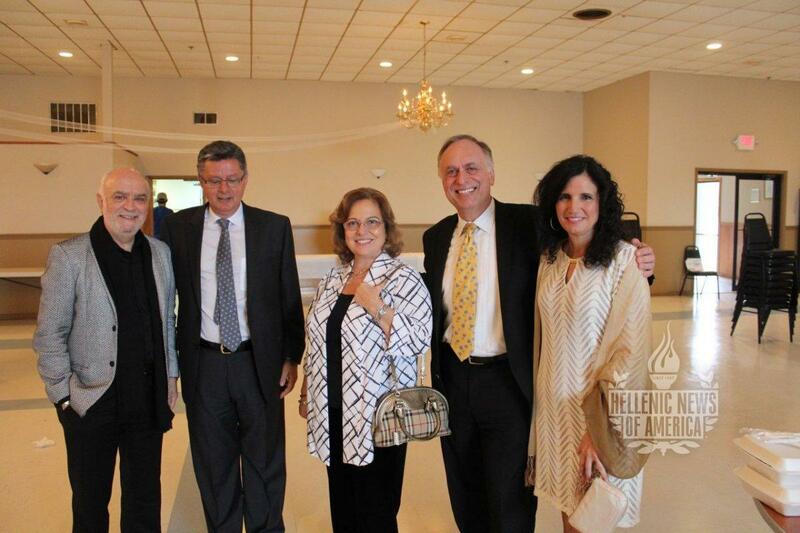 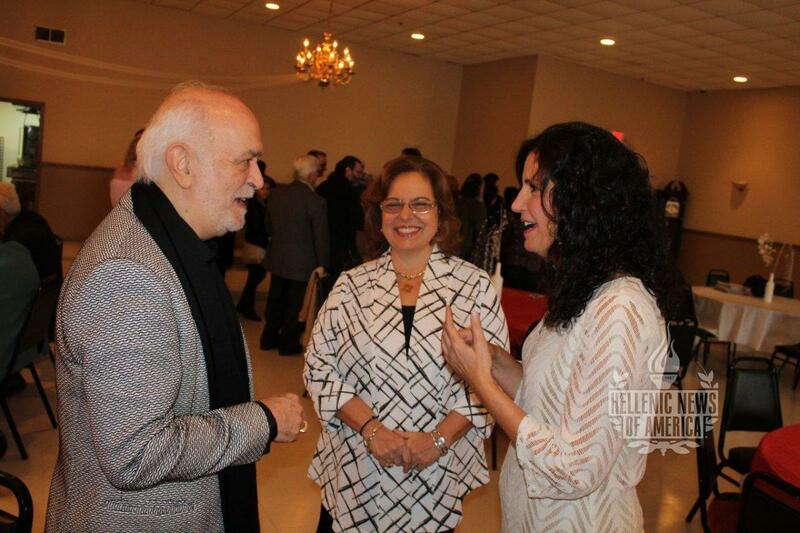 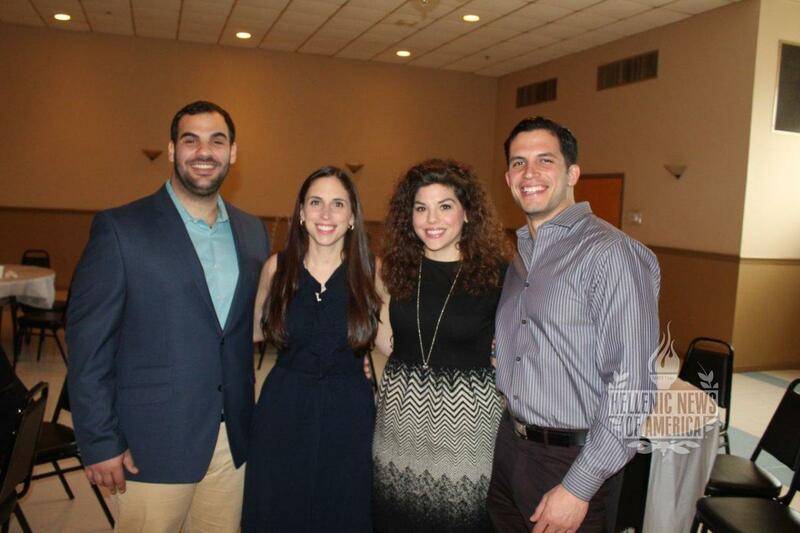 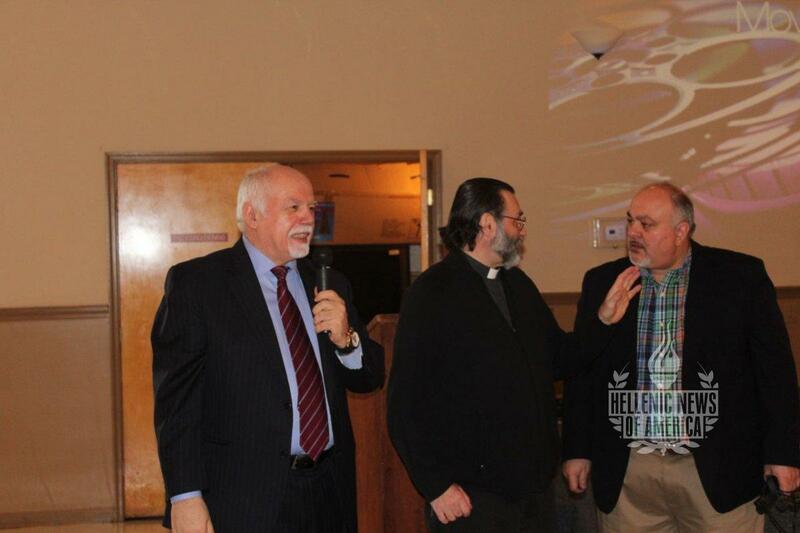 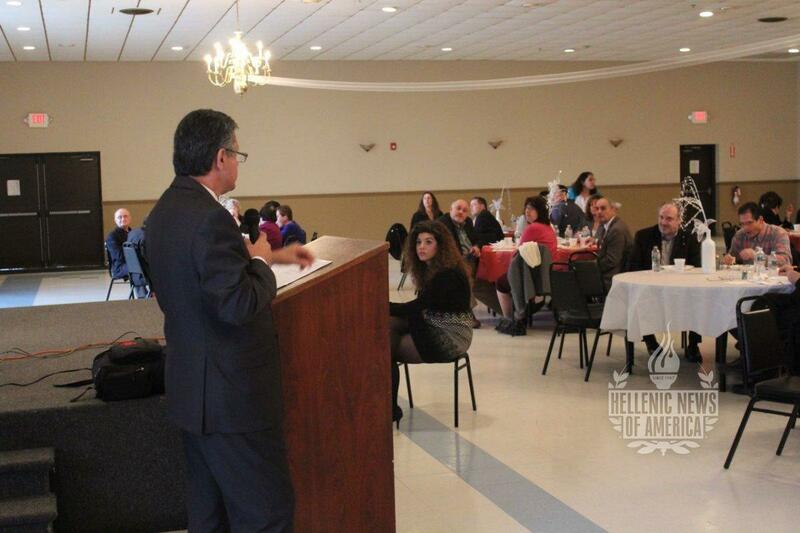 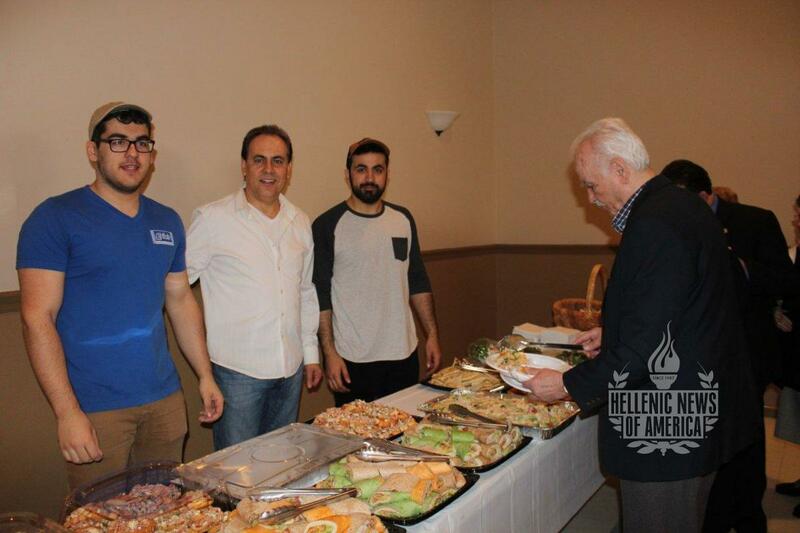 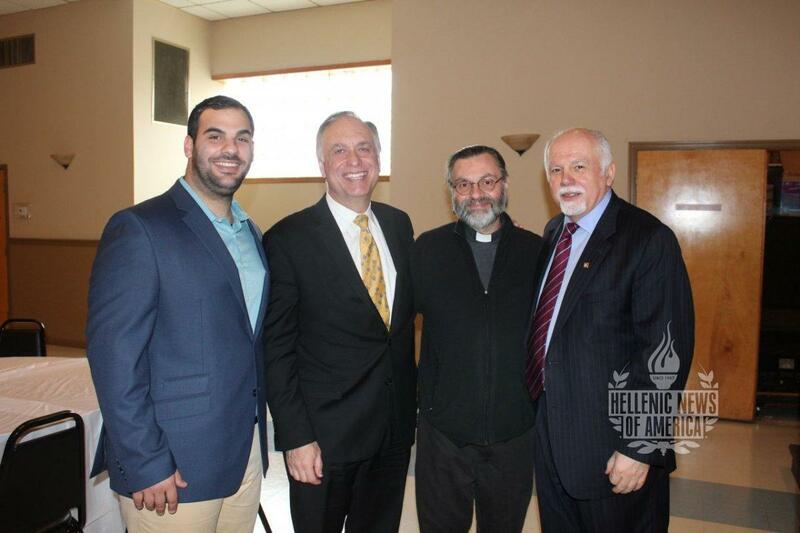 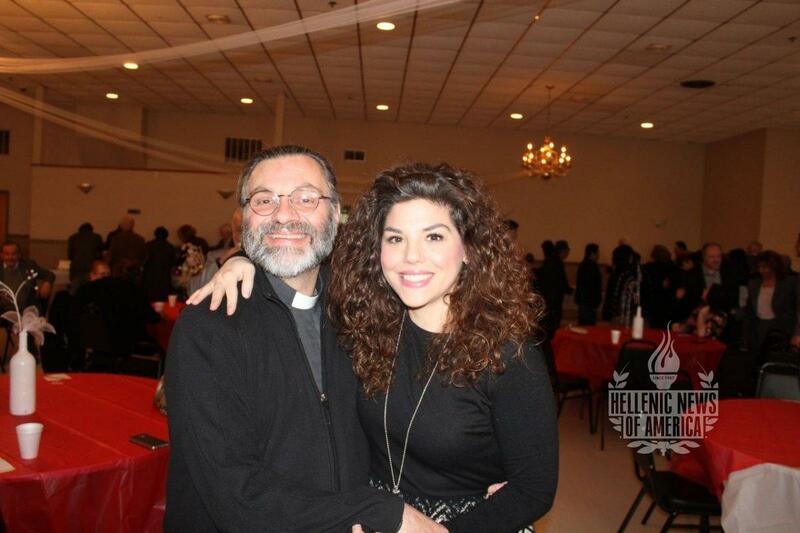 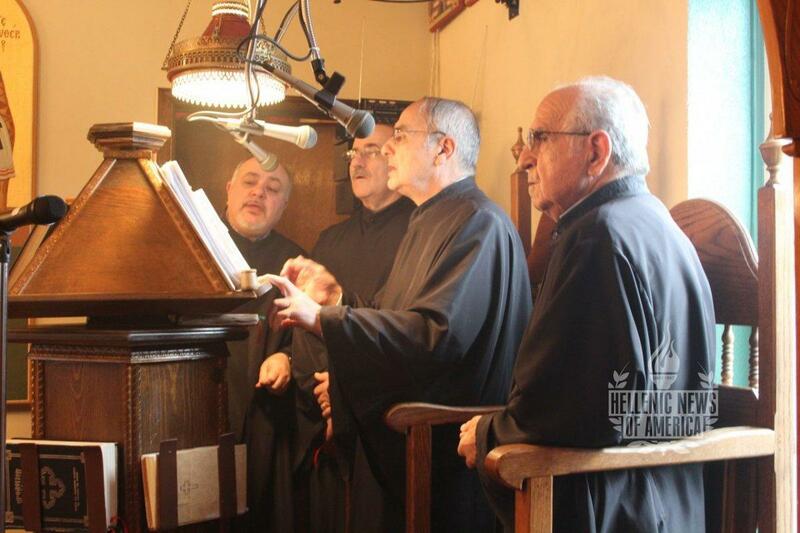 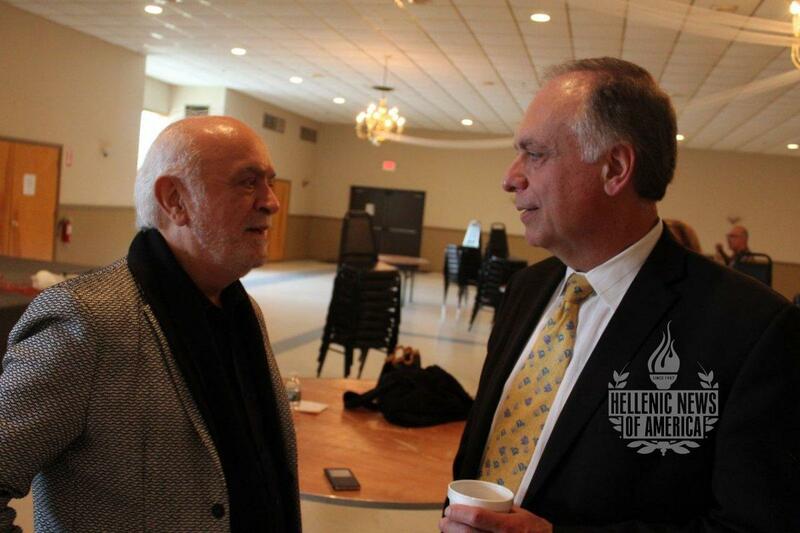 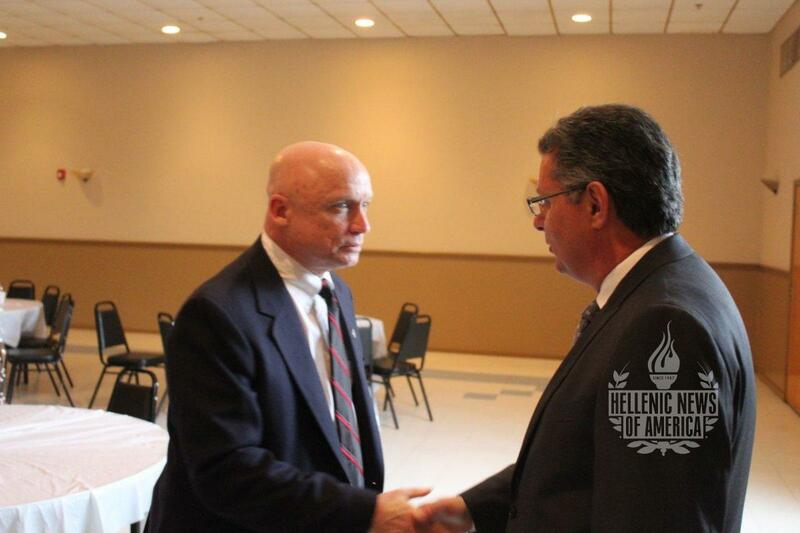 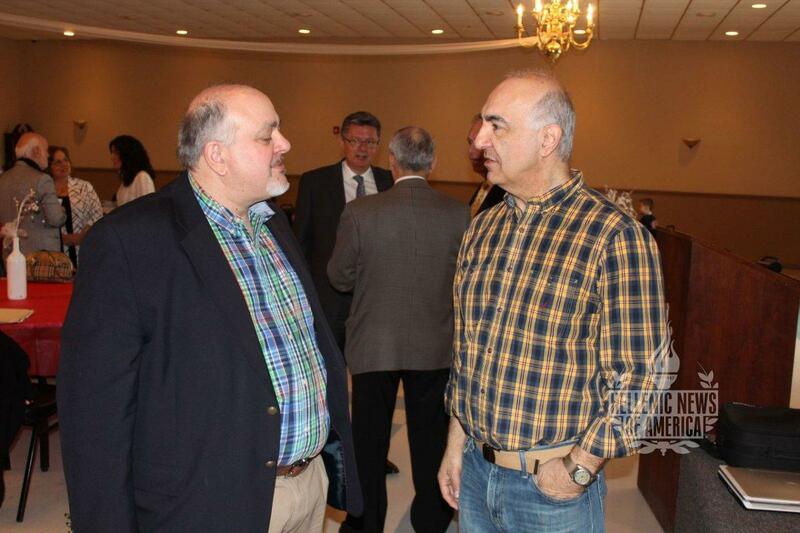 Vineland, NJ- On March 13, 2016, Hellenic News of America in Conjunction with the Parish Council and Ladies of Philoptochos of St. Anthony’s Greek Orthodox Church in Vineland, NJ, organized a luncheon to introduce Dr. Konstadinos Plestis to their parish. 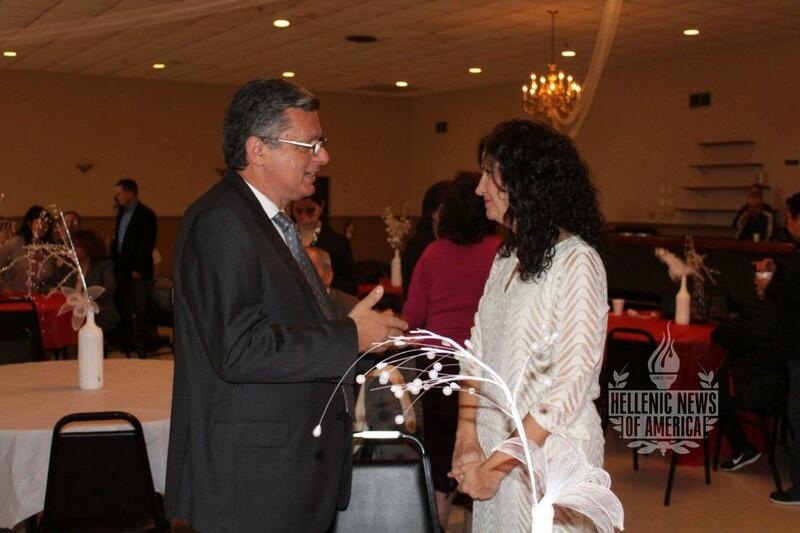 Dr. Konstadinos Plestis, is the System Chief, of Cardiothoracic and Vascular Surgery at Lankenau Heart Institute, part of Main Line Health. 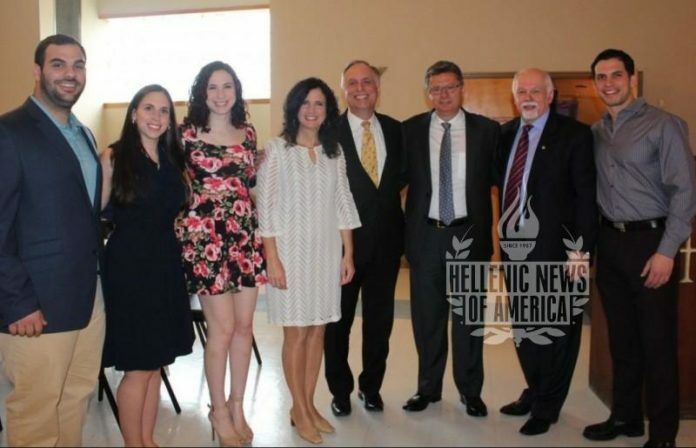 Dr. Plestis joined Main Line Health in May 2014 to enhance the capabilities of the Lankenau Heart Institute cardiac surgery program and to reinforce its position as a destination for superior heart care. Hellenic News of America’s Publisher, Paul Kotrotsios introduced Dr. Plestis to the parishioners as an amazing healer that we are blessed to have in our community. 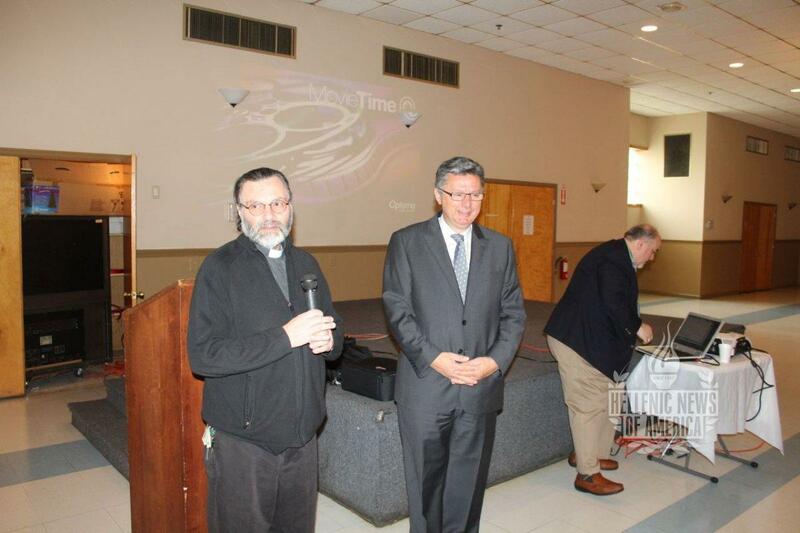 Father Panos, praised Dr. Plestis for his commendable work and thanked him for taking the time to visit St. Anthony’s in Vineland to inspire and educate parishioners on the importance of hearth health and surgery. 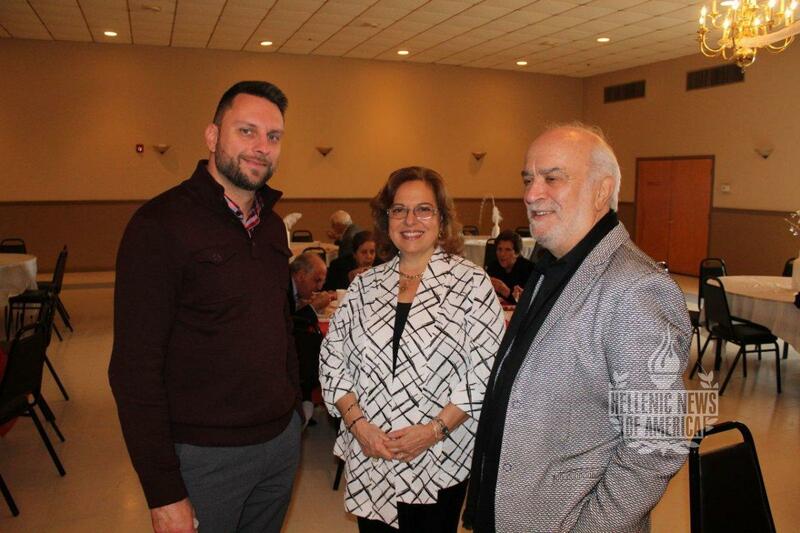 Dr. Plestis answered several questions on what are symptoms of heart attacks, clarifying the purposes of stents and of course blood pressure medication. 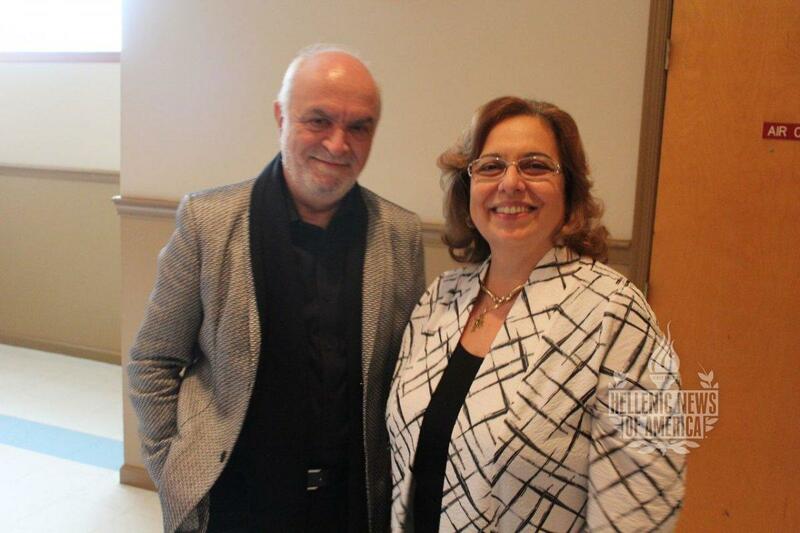 Dr. Plestis stressed the importance of when visiting your doctor, to be as honest and as clear as possible when explaining any symptoms you may be experiencing in order to best help you. 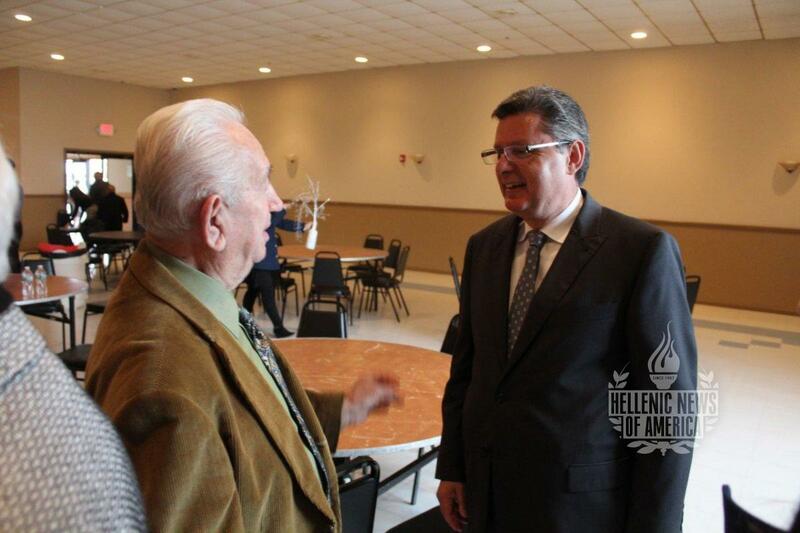 Parish members greeted Dr. Plestis with such fervor and were truly inspired by his presentation on heart health and in particularly his journey of becoming such a renowned surgeon.